Dr. Robert Cornwall (also known as Pastor Bob), a native of the West Coast, has served as Senior Pastor of Central Woodward since July 2008. Pastor Bob is married to Cheryl, and father to Brett. A graduate of Northwest Christian University in Eugene, OR, and Fuller Theological Seminary of Pasadena, CA (M.Div. and Ph.D. in Historical Theology), he is editor of the journal Sharing the Practice and the author of a number of books, including Marriage in Interesting Times (Energion, 2016), Freedom in Covenant (Wipf and Stock, 2015), Worshiping with Charles Darwin (Energion, 2013), Unfettered Spirit: Spiritual Gifts for the New Great Awakening (Energion, 2013), Ultimate Allegiance: The Subversive Nature of the Lord’s Prayer (Energion Publications, 2010), and Faith in the Public Square: Living Faithfully in the 21st Century (Energion, 2012). Before coming to Michigan, Pastor Bob served congregations in Santa Barbara and Lompoc, California, as well as teaching at Manhattan Christian College (Kansas) and Fuller Theological Seminary. 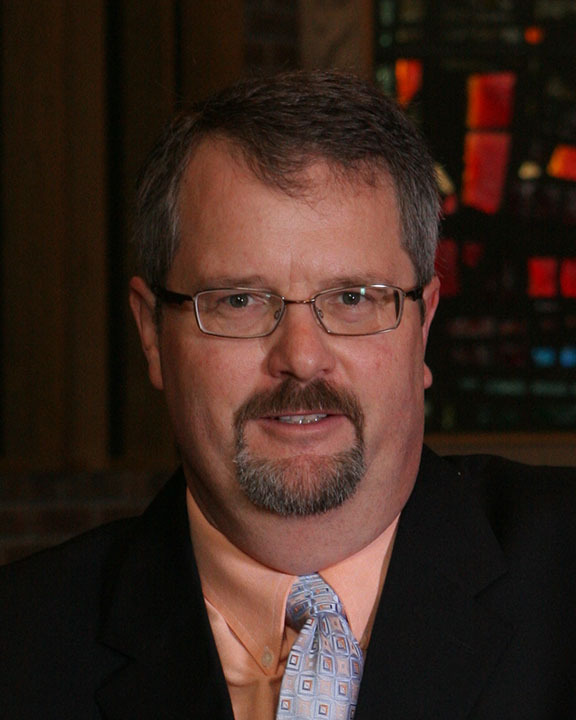 Pastor Bob has a special passion for ministry in the community and a commitment for ecumenical and interfaith ministry. He became a Chaplain for the Troy Police Department in 2016. He has also served as Convener of the Troy-area Interfaith Group, President of the Metropolitan Coalition of Congregations, and as the initial chair of the Troy Alliance Against Hate Crimes. He is also an active member of the Troy Clergy Group. 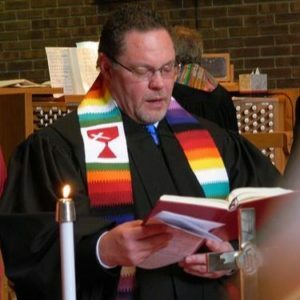 He has served in several positions with the Michigan Region of the Christian Church (Disciples of Christ), currently serving as the Chair of the Commission on Ministry. From the beginning of his ministry in Troy, Pastor Bob has sought to help Central Woodward realize its calling to be a missional congregation, committed to transforming the community and world. Rick Modglin-Green, together with his spouse, Wes Modglin-Green, and their son Richard, joined Central Woodward Christian Church in December of 2011. Rick had served as pastor of Praise Fellowship in Madison Heights for 11 years. Rick had his ordination recognized by the Michigan Region of the Christian Church (Disciples of Christ) in a service of Affirmation and Recognition in May 19, 2013. His current staff assignments focus on church growth and membership development. 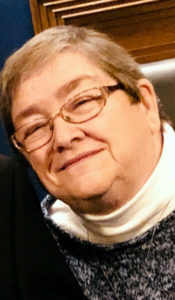 Pat Kuhl came to CWCC in January 2009, after serving for 11 years as Minister of Music at Meadowbrook Congregational Church in Novi, Michigan. 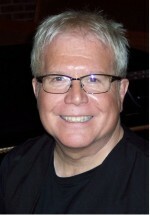 Pat is a well known organist and choral director, having served as choir director and organist at several Metro-Detroit churches since the age of nine. He is a graduate of Wayne State University (BA and M.Ed.) and retired from his position as a music teacher in the Troy School District. Susan Menko has worked in Faith Formation for the past 41 years, starting as a Sunday School teacher in a church in New Hampshire, and progressing until she was Commissioned as the Minister of Faith Formation at Central Woodward Christian Church. 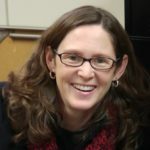 Along the way, she received an undergraduate degree in Religious Studies at University of Detroit-Mercy, and a Master’s Certificate in Theological Studies at Ecumenical Theological Seminary in Detroit. 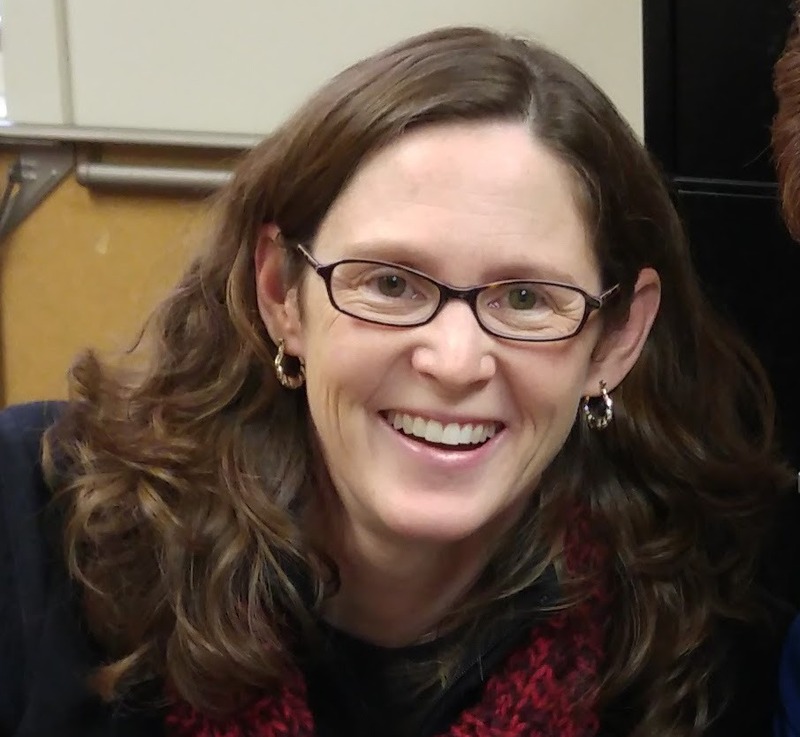 Susan currently leads the Children’s Studies, as well as a Sunday Afternoon Adult Study Group. Sarah Wright came aboard the staff at CWCC in December 2015. She joined us after a career at General Motors as an analyst. She is a long-time member of Northminster Presbyterian Church, where among other things, she’s a member of the choir. We are blessed to have her as part of our CWCC staff.